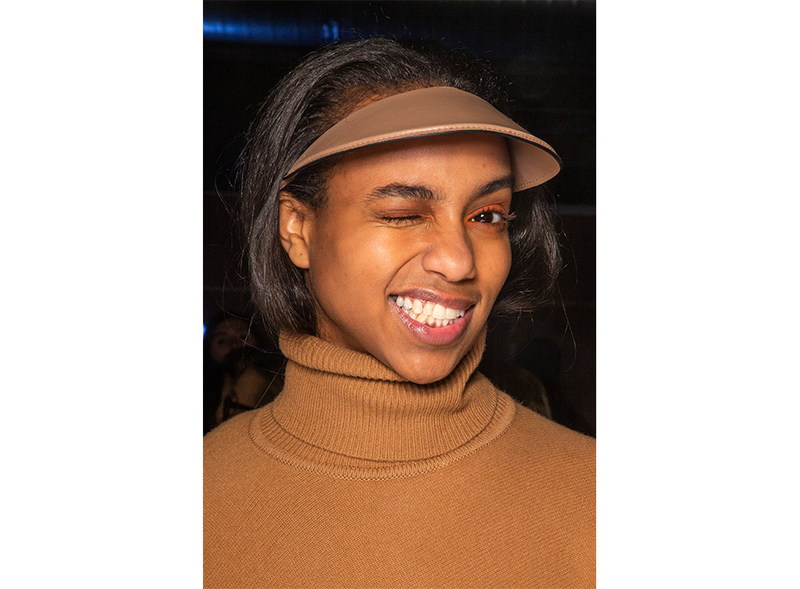 Recently at New York Fashion Week Autumn/Winter 2019, brands are giving us beauty enthusiasts hope that you don't need to be a makeup/hair maestro to ace the runway looks. 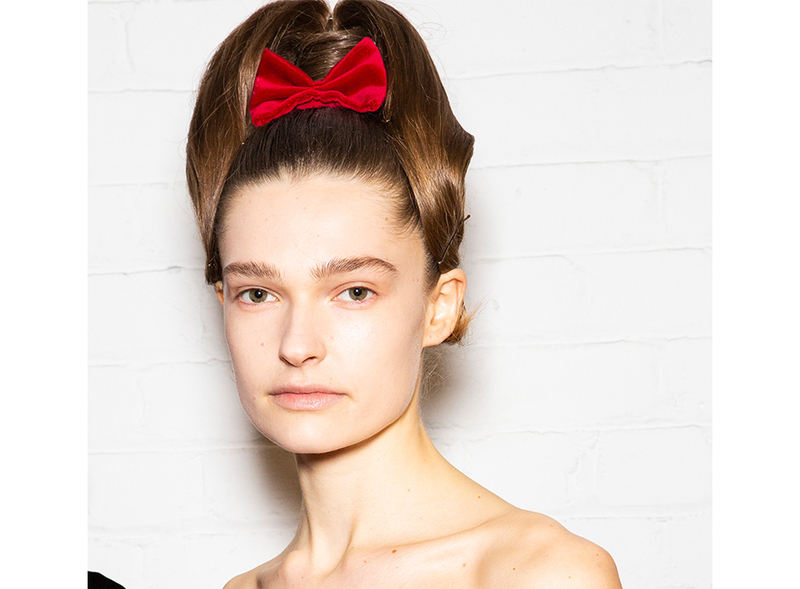 Effortless beauty trends ran the gamut from messy eyelids in our favourite cotton candy hues to revamping the conventional ponytail under five minutes. 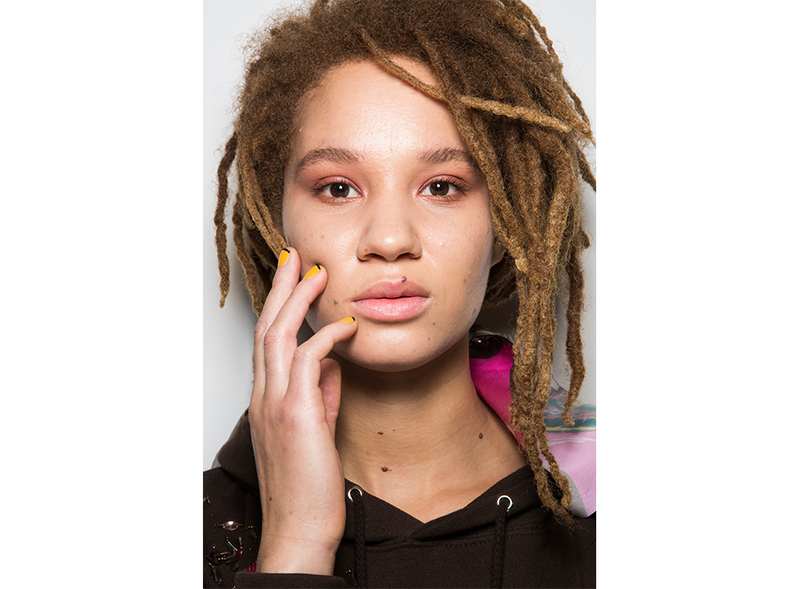 But across the Atlantic in London, brands are upping the ante with a plethora of bold, beautiful and breathtaking looks that would garner a triple take. 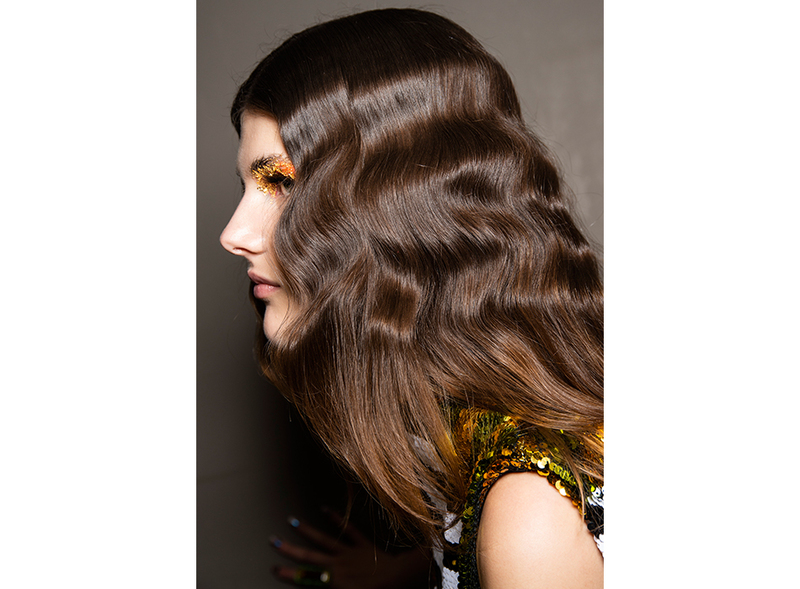 We're talking art immortalised in the form of hairdos and makeup looks, be it gelled hair in swirling shapes at Burberry, gold foil leaves delicately pressed on rainbow-hued eyelids at Halpern, or gently-blotted berry lips that spoke of sophistication at Roksanda. 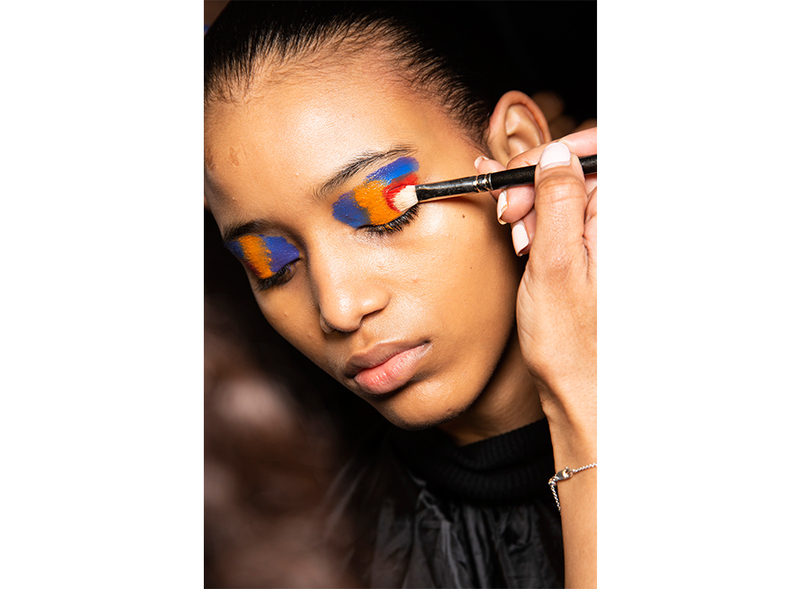 Even the more simplistic looks gave us ideas on rethinking our everyday makeup routine: Mary Katrantzou is making a case for smudged, mascara-laden eyes—because this is a real dilemma as we all know it, while Natasha Zinko's delicate orange flicks on the outer corner of the eyelids are the perfect alternative to a go-to cat-eye look. The takeaway from the past few days? 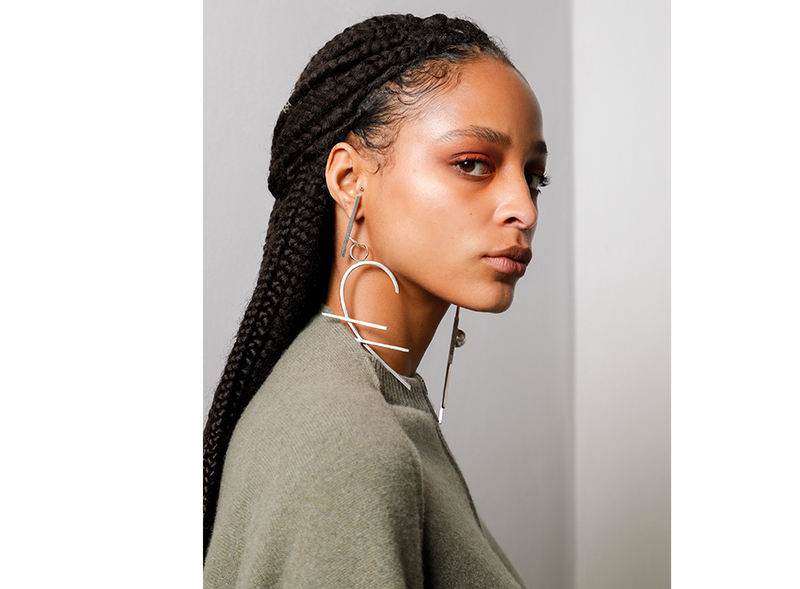 These looks might be aspirational as opposed to NYFW's wearable lot, but it doesn't mean that we can't be beguiled by beauty every once in a while. 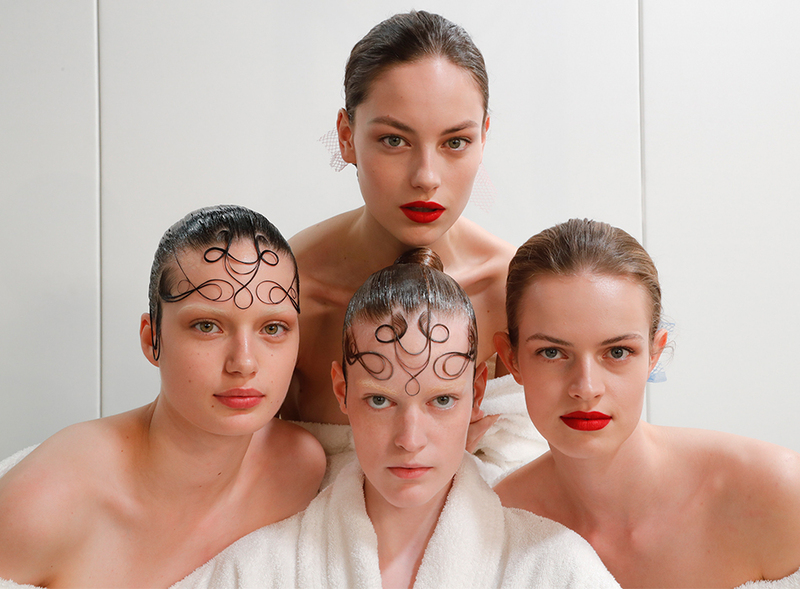 Scroll through the gallery above to feast your eyes on the most stunning backstage beauty moments from London Fashion Week AW19.